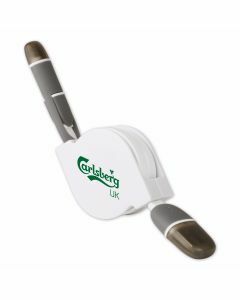 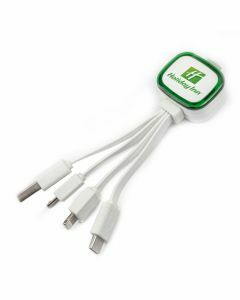 Promotional cables are the perfect giveaway for trade shows and client gifts as they are never out of the way. 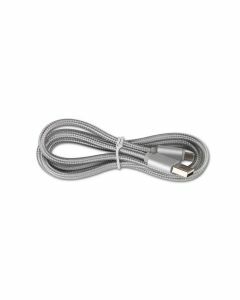 Most of the cables we offer can be branded with your company logo, allowing your brand to be front of mind whenever the end user is charging their phone or device. 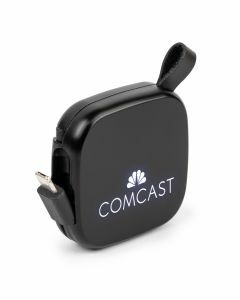 Pair the cable with your own charger or a branded power bank for a seemless charging experience. 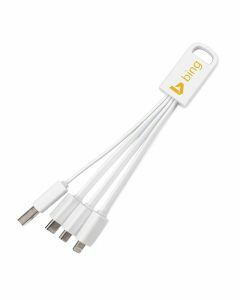 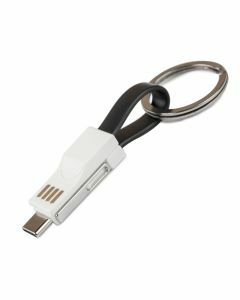 The best promotional charging cables have multiple connectors, including micro USB, lightning and type C adaptors. 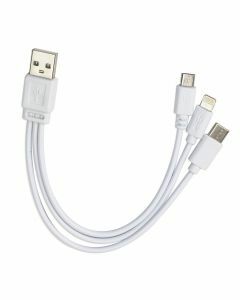 These connectors make the cables a universal giveaway which will be compatible with almost all smartphones. 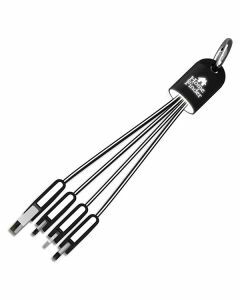 Call our team for more information or submit a quote request today.